Take your interest in evidence one step further as Forensic and Legal Psychology show you how psychological science can be utilized to reinforce the gathering of evidence, boost legal decision making, decrease crime, and promote justice. Examples of the legal system in action connect how research and theory affects your comprehension of suspects, criminals, police officers, victims, lawyers, witness, judges, and jurors. 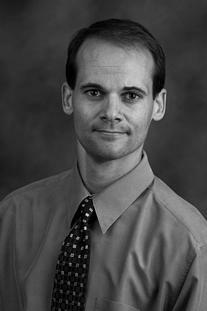 Daniel Krauss completed a joint degree program in psychology and law at the University of Arizona, receiving his J.D. and then his Ph.D. in clinical psychology and psychology, policy, and law. 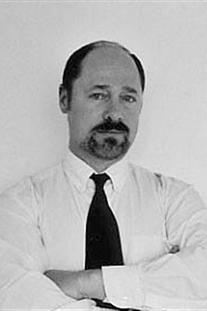 He is a professor at Claremont McKenna College, and is a plenary faculty member at Claremont Graduate University. Professor Krauss is primarily interested in the interaction of law and clinical psychology, and has published a large number of research articles and book chapters relating to clinical psychological evaluations for the courts, legal and psychological expertise, and jury decision-making. He has co-edited 3 books, and is the co-editor of, the law and public policy: psychology and the social sciences book series by the American Psychological Association (APA) Press. Professor Krauss is licensed to practice law in Arizona, is a member of the United States Supreme Court bar, and has served as the United States Supreme Court Fellow to the U.S. Sentencing Commission. He is a licensed clinical psychologist in the state of California, and a diplomate in forensic psychology, board certified by the American Board of Professional Psychology. In 2010, he was awarded the Early Career Research Award by the Western Psychological Association. 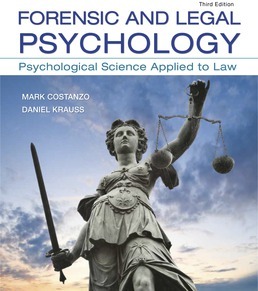 Forensic and Legal Psychology is an engaging and comprehensive exploration of the intersection between psychology and the law.